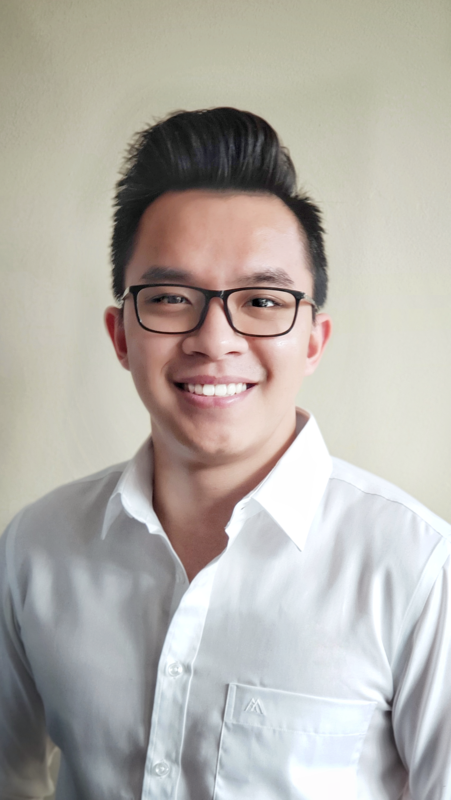 In early 2018, Hai received his Master's degrees in ICT and Innovation with the specialization in Internet Technology and Architecture from the KTH Royal Institute of Technology (Sweden) and the Technische Universität Berlin, as part of a scholarship program provided by the EIT Digital Master School. Prior to that, he finished his Bachelor in Telecommunication Engineering at the Posts and Telecommunications Institute of Technology (Vietnam), where he was the valedictorian of his graduating year. During his studies at TU Berlin, Hai joined the Seamless Network Control team at Telekom Innovation Laboratories and participated in several research projects, including VirtuWind and other projects within the topic of mobile edge computing and low latency computing. In his master thesis "Microservices Architecture for Industrial Sensor Data Analysis", he examined various aspects of applying a decentralized software model in industrial contexts. Also in this work, he proposed a generic microservices-based architecture and developed a prototype for analyzing time-critical sensor data. Since June 2018, he has joined the Telekom Innovation Laboratories as a research scientist in the research group on Service-centric Networking (SNET) led by Prof. Dr. Axel Küpper.